White Runway — Love Find Co.
White Runway offers the largest and most on-trend selection of Ready-to-Wear & Made-to-Order gowns to suit any woman. 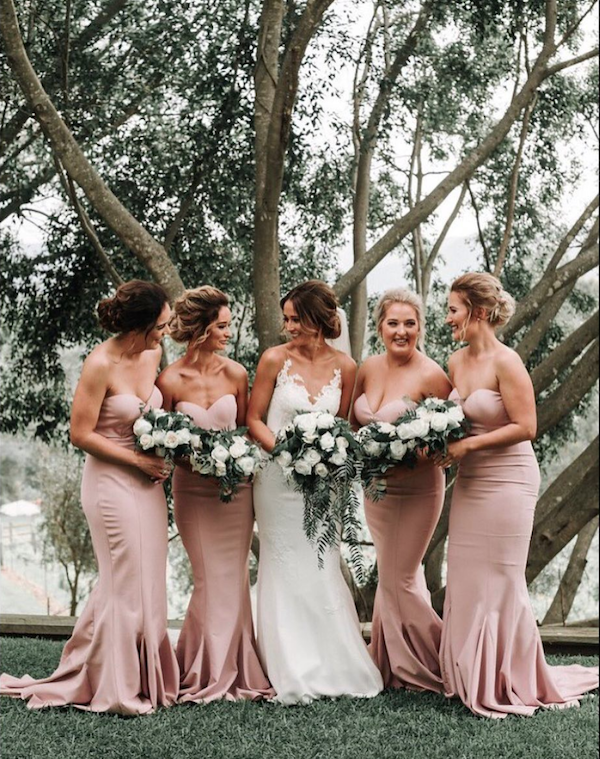 At White Runway, we don't believe in the concept of wearing a dress only once, particularly when it comes to bridesmaid dresses. 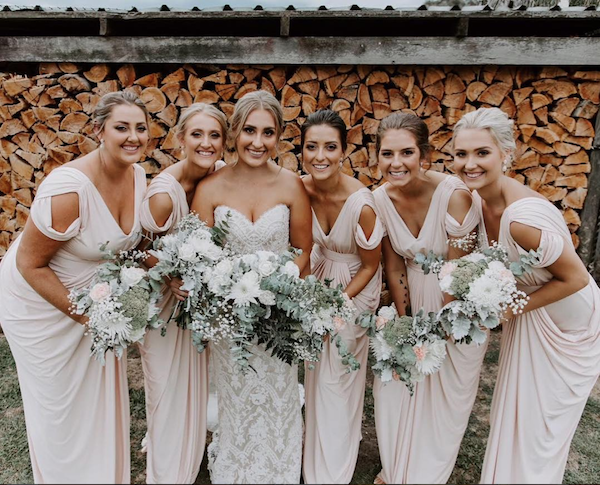 White Runway was created to offer bridesmaids stylish dresses that would be loved, cherished and most importantly, worn again! Dresses that your bridal party would love to wear and will thank you for. Unlike any other boutique, White Runway stylists can turn every aisle into a runway style by offering clients a selection of over 400 dress styles in more than 30 colour-ways in sizes 4-30, all designed and delivered to your door within 1-12 weeks.